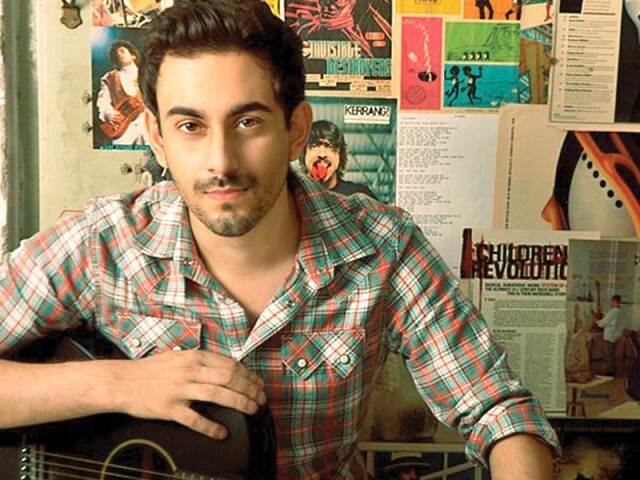 We’d be lying if we said we didn’t have a crush on Bilal Khan and his voice! And this song, just WOW! You don’t need an introduction to Jal since we have all grown up with their songs. Listen to this one and you will fall in love with their songs all over again! Heard ‘Kya Khaayal Hai’? Then you’d know the duo Zeb and Haniya! Now, listen to their track ‘Paimona’. So dreamy! Power voice, right here! Qurat ul Ain Barouch is packs in talent like none other and ‘Uss Paar’ remains one of our favourites! When two great Pakistani singers meet, you can bet a song to be MARVELOUS! Abida Parveen and Rahat Fateh Ali Khan, we bow to you! Everyone loves the Ustad, don’t they? This tribute is totally worthy of the legend’s musical greatness! One of the best Pakistani songs of all time! Love Coldplay? Here are 7 songs by the band you’d be able to relate to!